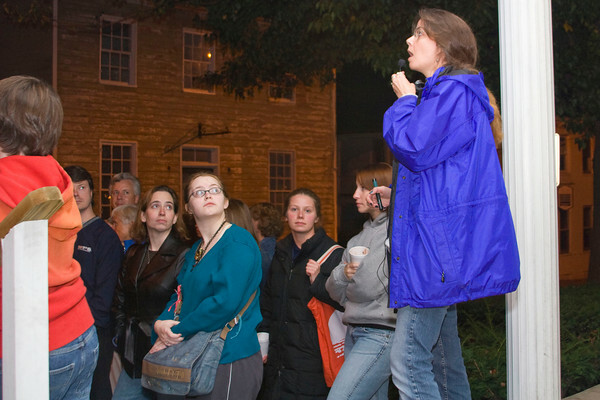 Leesburg Ghost Tours offers many choices for Tours. Come join us for Dinner and a Date Tour, or maybe you have a birthday coming up? We would love to be part of that ! Welcome to the tour that is both fun and educational. Scheduled Tours are an entertaining 2 hour walk through the town of Historical Leesburg. Not only will you learn about the history of Leesburg, but also the hauntings that have stayed alive throughout the years. You are encouraged to ask questions, tell your stories and even harass the investigators. (Within limits of course ) At the end of the tour you will have the chance to touch a real life GHOST !! We really enjoy children's birthday parties ! Arrangements can be made to make each party individualized to each child's special day. 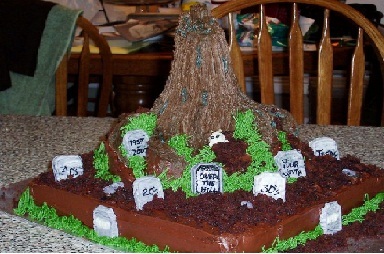 Arrangements can be made for meals before or after the tour, a cake, goody bags and even a gift ! Even the ghost of Leesburg love to experience the history that Leesburg has to offer. 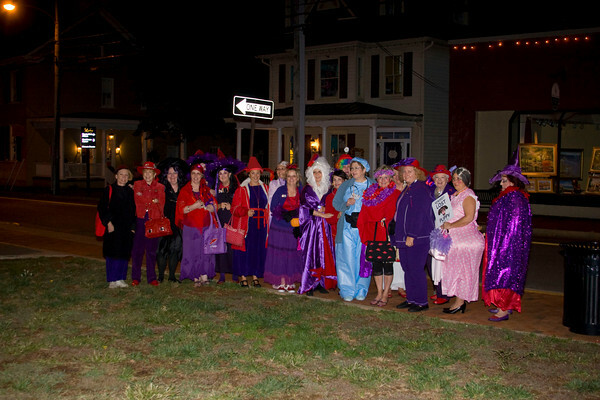 Many of the businesses in Leesburg have joined with Leesburg Ghost Tours to offer you GREAT DEAL combinations that will only enhance your day or night out on the town. Maybe you would like dinner before you go for your tour, or maybe a movie afterward. Some businesses offer discounts for shopping. Many groups such as THE RED HATS SOCIETY, ACCOUNTANTS ASSOC, AND THINGS TO DO IN DC, come to share the experience of the ghost tours together. We also cater to the BOY SCOUTS AND GIRL SCOUTS, which always a thrill to see the young faces learn about the history and science that is around them. It doesn't matter how old you are, everyone likes a good story and good company. H'orderves and drinks before the tour with desert afterwards makes for a good year no matter what year it happens to be for you !